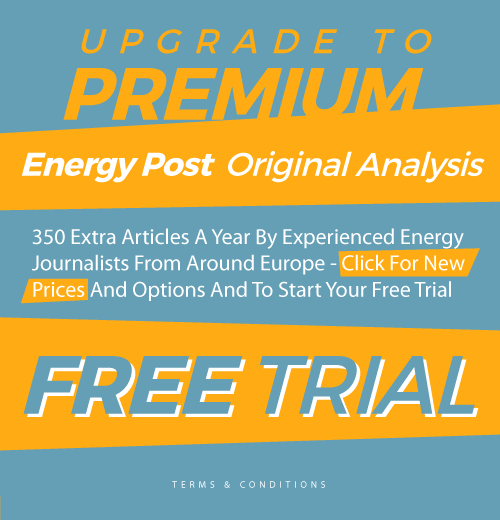 Renewable energy generation is still on the rise in Germany, though at a much lower pace than in the years around 2010, writes Marius Buchmann of Jacobs University in a detailed overview of the German electricity market in 2017. 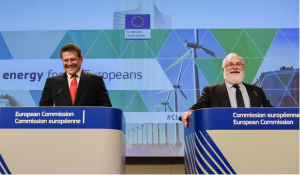 Costs of the feed-in tariff are stagnating, notes Buchmann, but redispatch costs which grid operators incur to keep the system stable, reached a new record far above €1 billion. Courtesy of Buchmann’s blog Enerquire. 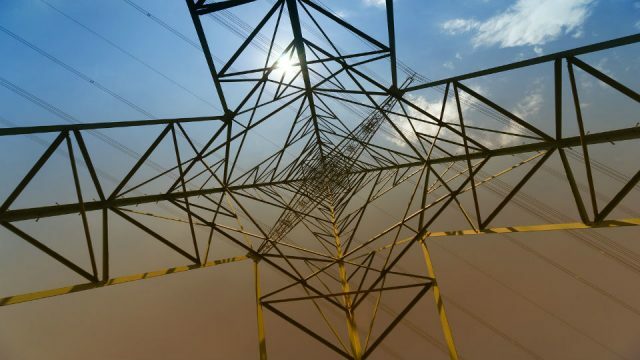 Recently Tennet, the Dutch transmission system operator which is responsible for a significant part of the German transmission system, published its report on the developments in the electricity markets in Germany and the Netherlands in 2017. Within the following, we will briefly summarize the key findings of the report for Germany. If you are interested in the full picture, you can find the full report here. We have already discussed here on enerquire that wholesale prices are under pressure from increasing shares of renewable electricity supply. In 2016, monthly average day-ahead prices in Germany fluctuated between 30 €/MWh and 20 €/MWh most of the time (from January to September 2016). In comparison, the same prices stayed above 30€/MWh in 10 out of 12 months in 2017. Figure 1 quite nicely illustrates that prices in the Central Western European bidding zone (CWE) have recovered accordingly, with a yearly average in 2017 above the level of 2015. 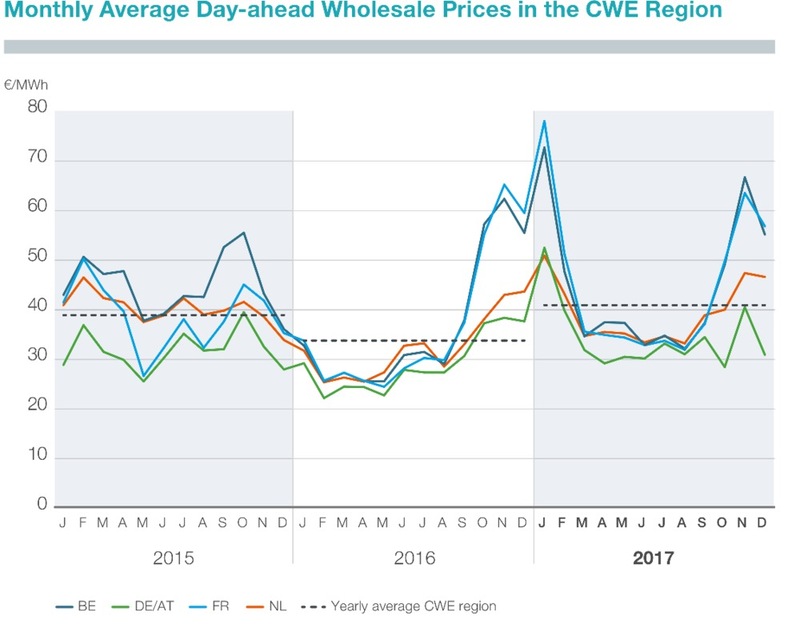 Additionally, we can learn from figure 1 that Germany (which is sharing a bidding zone with Austria till October 2018) has the lowest wholesale prices in the CWE. Especially in France and Belgium, monthly average prices differ more significantly between the winter and summer season (due to electrical heating) than they do in Germany and the Netherlands. There is an ongoing trend in electricity trading which is directly linked to renewable generation. The trading volume on the day-ahead market, especially in the German/Austrian bidding zone, is decreasing (See figure 2) while intraday trading volumes are increasing (see figure 3). The mechanism behind this movement is quite straightforward. Predicting renewable generation 24hrs in advance is still rather imprecise. As a result, electricity from renewables is usually traded close to delivery when production can be predicted more accurately. 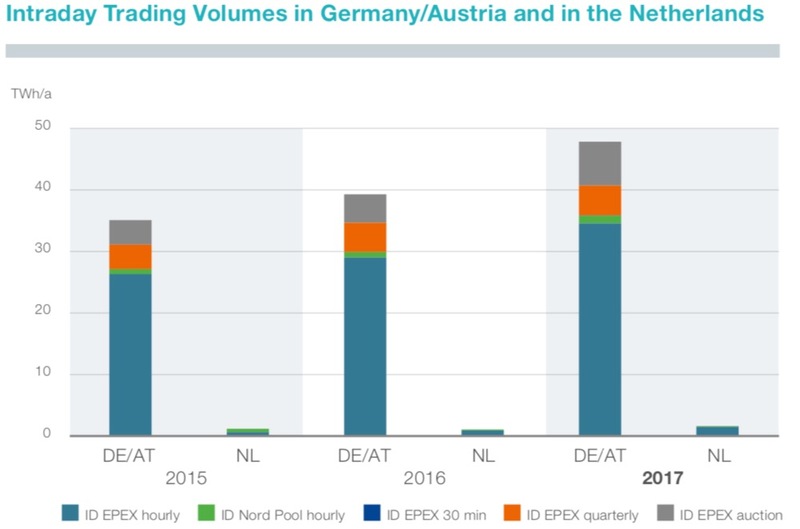 Figure 3 depicts that the annual trading volume on the intraday market in Germany/Austria has increased by more than 50% from 2016 to 2017 (ID EPEX auction in figure 3), while the hourly trading volume has increased by roughly 20% (ID EPEX hourly). Still, intraday trading for the German/Austrian bidding zone adds up to only 20% of the volume that is traded one day ahead for the same bidding zone. Compared to the Netherlands, the intraday volume in Germany/Austria is quite significant. 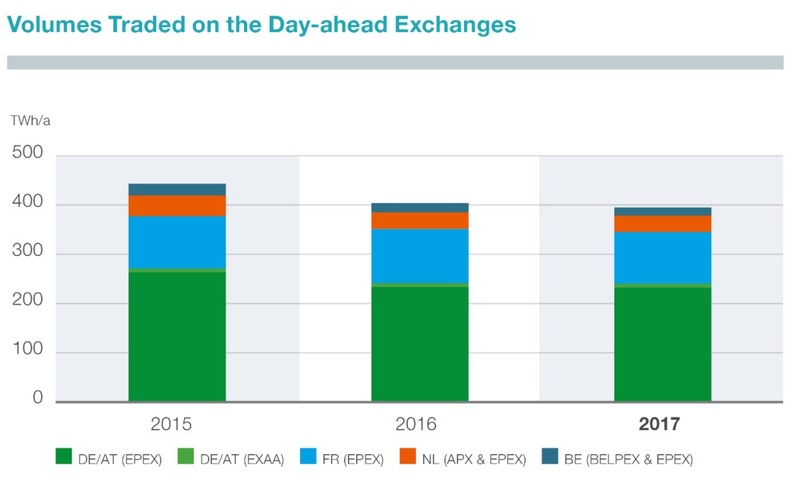 There are several drivers behind the increasing intraday trading in Germany. Most prominently, TSOs in Germany are obliged to sell all renewable generation in the day-ahead or intraday market. In October 2018, Germany and Austria will become two separated bidding zones. The current baseload futures contracts (which are contracts that focus on long-term delivery, e.g. 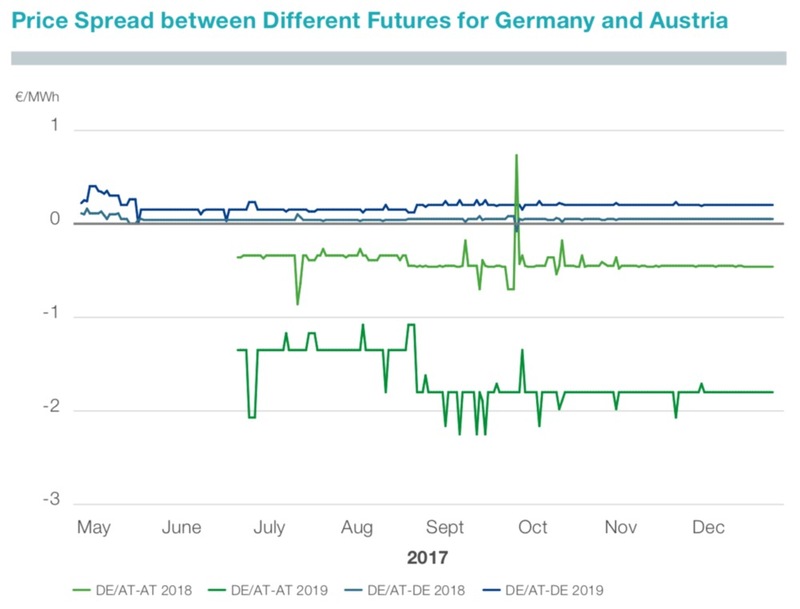 for the next 12 or 24 month and are often used for baseload power) for Germany and Austria in 2018 and 2019 show that prices are likely to decrease in Germany compared to the futures of the current German/Austrian bidding zone. Prices in Austria will potentially increase after the split. 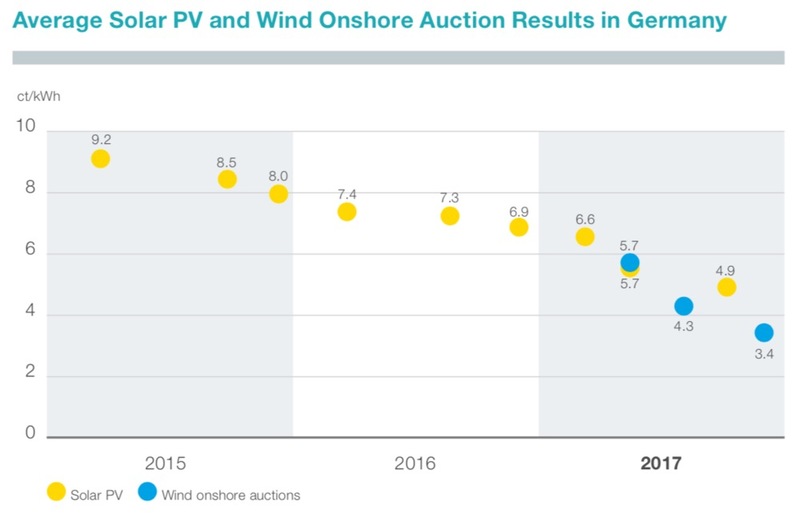 Primarily, these price developments are driven by the larger market in Germany and different support schemes for renewable electricity supply. Figure 4 summarizes the price spread of baseload contracts valid from fall 2018 onwards between the new bidding zones of Germany and Austria compared with the current joined bidding zone Germany/Austria. It is old news that the margins of conventional power generators have become smaller in Germany over the last five years. However, in 2017, the German power generation market faced some significant changes. Most prominently, prices for gas and especially for hard coal increased significantly. Though the average price of natural gas increased by 20% from 2016 to 2017, the price level is still below the prices in 2015, which was a very unprofitable year for gas-fired power plants in Germany. Even more interestingly, annual average prices for hard coal have jumped by 40% in 2017 compared to the prices in 2015 and 2016. This price increase for coal was mainly driven by China’s coal policy in 2017, which reduced global supply significantly. Though wholesale prices in Germany increased in 2017, the income for generators did not rise enough to compensate for the increasing operating costs of conventional power plants, at least at base load. Increasing fuel costs resulted in very low baseload spreads (the difference between the marginal costs of power plants, plus CO2 prices and wholesale electricity prices) for base load coal power plants, which faced low spreads only slightly above 0 €/MWh from February till November 2017. For base load gas-fired power plants, the situation was even worse with spreads below 0€/MWh from February 2017 throughout the whole year. Gas-fired peak power plants, on the other hand, remained profitable with a higher spread in 2017 than in 2015 and 2016. 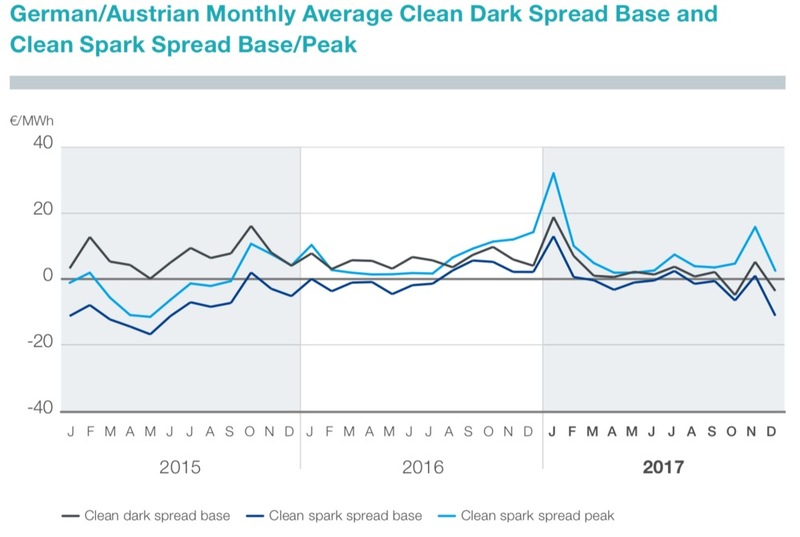 Figure 5 summarizes the Clean Dark Spread Base (relevant for hard coal power plants) and the Clean Spark Spread Base and Peak (base for gas-fired power plants in base load, peak for gas-fired power plants in peak load) from 2015 till 2017. Utility-scale battery storage is still the exception in Germany. 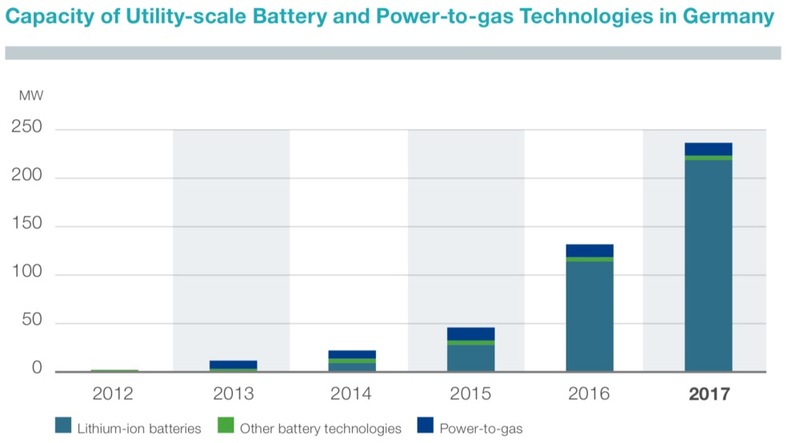 While the residential and industrial battery storage markets are developing quite fast, utility-scale battery storages only added up to about 230 MW in 2017. Still, compared to 2016, this capacity has nearly doubled. 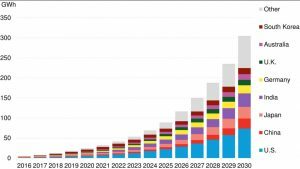 Further utility-scale battery storage projects will be carried out in 2018 (e.g. 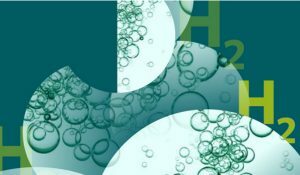 two large battery storages are currently built in Northern Germany: a lithium-ion system of 7.5MW/2.5MWh, plus a sodium-sulfur unit of 4.4MW/20MWh (renews.biz 2018)). Renewable generation is still on the rise in Germany, even though at a much slower pace than in the years around 2010. Due to favorable weather conditions, renewable generation provided 38% (33% in 2016) to total electricity generation in Germany in 2017. Figure 7 illustrates that a particularly windy last quarter of 2017, as well as significant electricity production from photovoltaics in the summer of the same year (with a new record in June) were the primary drivers for the increase in total electricity production by renewables. In Germany, the costs of the feed-in tariff scheme are covered by a surcharge on the consumption of each kWh of electricity. While this surcharge is still on a very high level being slightly below 7€cent/kWh, it has remained rather constant compared to 2016 (it has even decreased a little bit). 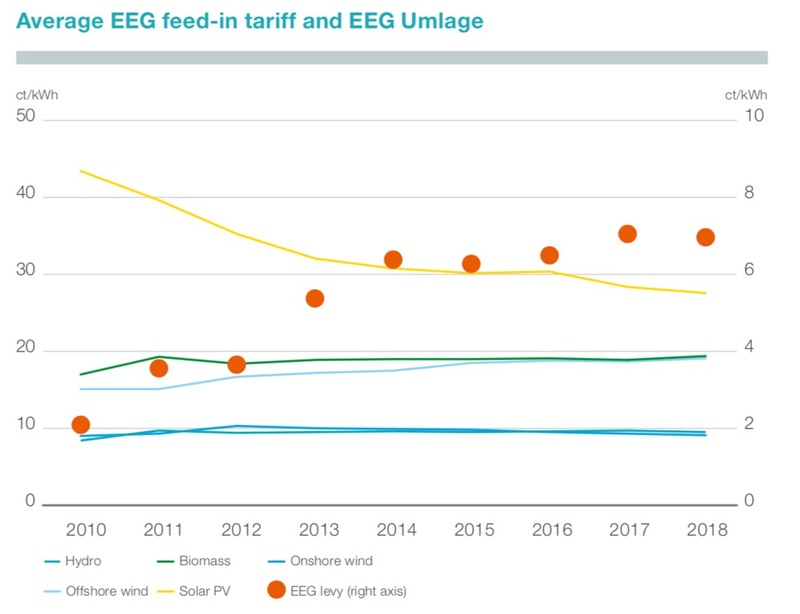 Figure 8 illustrates how the different tariffs for different renewables developed on average from 2010 till 2017, and compares this to the EEG surcharge (levy) which is paid for by the consumers to cover the costs of the tariffs. Especially subsidies for PV-power plants are decreasing significantly and thereby reduce the pressure on the EEG surcharge. Furthermore, the subsidy scheme in Germany is currently in a transition period from governmentally defined feed-in tariffs towards tendering systems. Figure 9 shows the different results of tenders for large photovoltaic-power plants and onshore wind farms in Germany. Both solar PV and onshore wind farms participating in tenders required a subsidy below 7 €ct/KWh or even less in 2017. Similar developments can be observed at offshore windfarms in Germany (see figure 10). Note that the strike prices shown in figure 10 are not directly comparable between different states since different rules apply for network connections, etc. Still, the first result of the offshore tender in Germany reached a very low level as well. Network congestion has been one of the key topics for network operators in Germany for quite a while now. 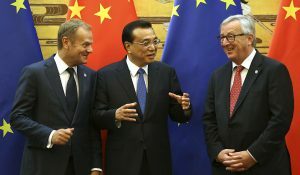 With increasing shares of renewables and intensifying cross-border trading, the situation gets more complex from year to year. In a previous post, (which you can find here) we have already introduced the processes behind redispatch and the resulting costs for the system in the period from 2014 till 2016. In 2015, redispatch costs in Germany for all TSOs added up to more than one billion €, which was quite significant at that time. While in 2016 redispatch costs were lower, mainly due to weather conditions, they reached a new record in 2017. 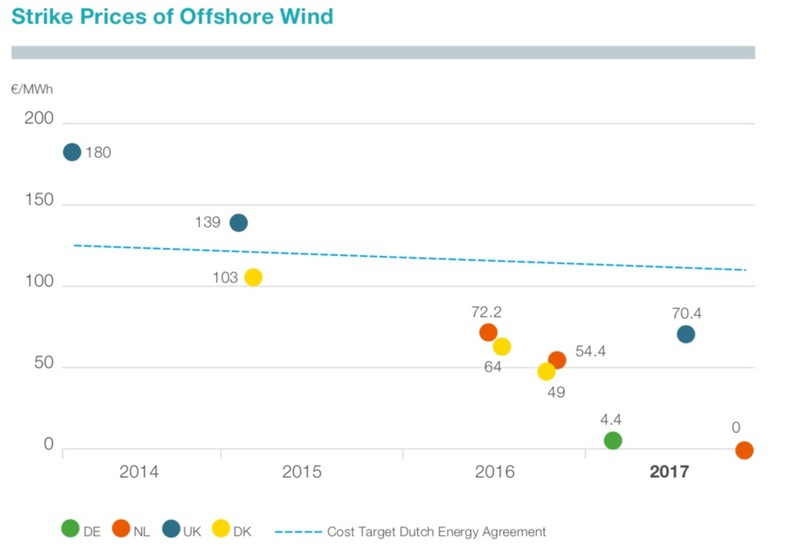 Even though the figures for all TSOs are not yet published, redispatch costs for TenneT indicate that redispatch costs reached a new maximum in 2017 in Germany. In 2017, TenneT alone had to pay more than one billion € for redispatch. The data collected by TenneT points at several important aspects of the German electricity market in 2017. While wholesale prices increased, power plant operators (especially those focusing on base load) were facing decreasing revenues close to or below zero. Renewable generation increased again while the renewable surcharge remained stable. The first tenders for renewable generation reached low subsidy levels below 7€cent/kWh. The market of utility-scale battery storage seemed to take off, but it remains a rather small market for now. 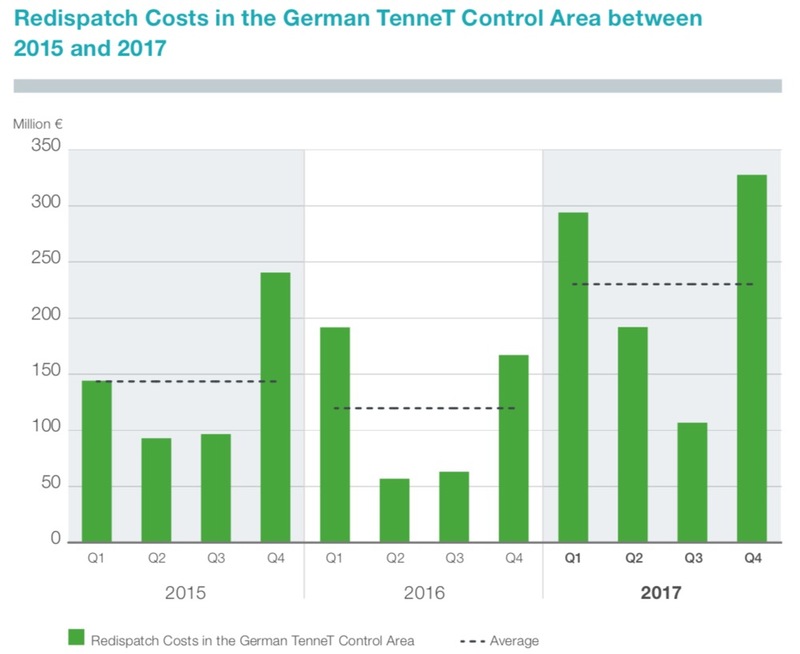 From network operators’ perspective, the most significant development in 2017 was the increasing need for redispatch in Germany, which led to costs of more than one billion for TenneT alone. 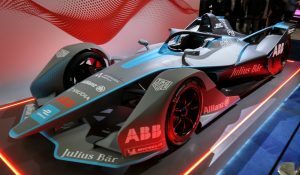 What can we expect from 2018? 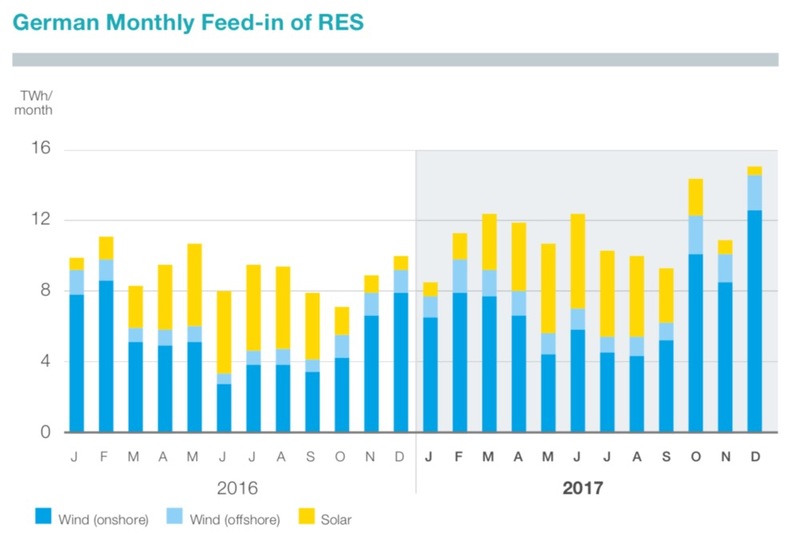 In the first quarter of 2018, renewable generation was up 18% compared to the same period in 2017. The first hint for another year of records to come?